20,000 Dram, with 2012 date. New Date. 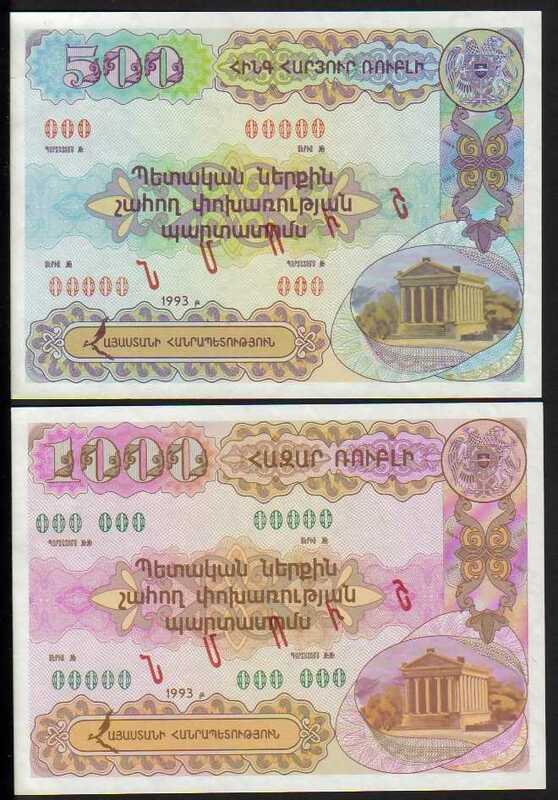 50,000 Dram, First printing with Prefix EA, 2001 date. 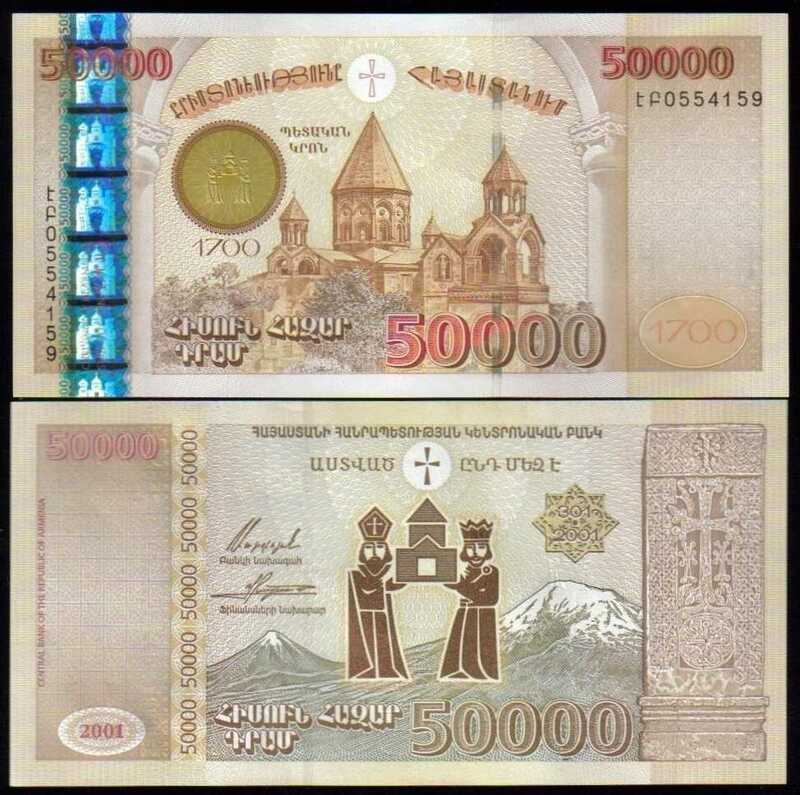 In 1993, after breaking links from the Russian Rubles, and before establishing the Armenian Currency, the Dram, the Armenian Government issued two Bonds, 500 and 1000 Rubles which were in circulation for a short time. The back has detailed description, both in Armenian and Russian, for the dividends to be paid on yearly basis. See the image. 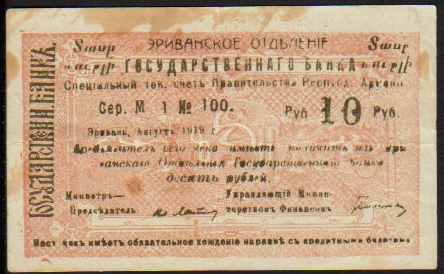 You will get this exact note with Serial #006/13189. 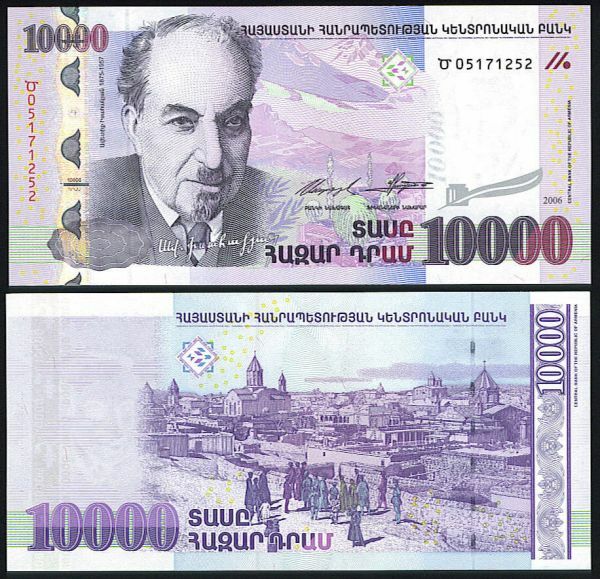 1,000 Dram, Second issue, 2011 date. New Date. 50,000 Dram, Second printing with Prefix EB, 2001 date. 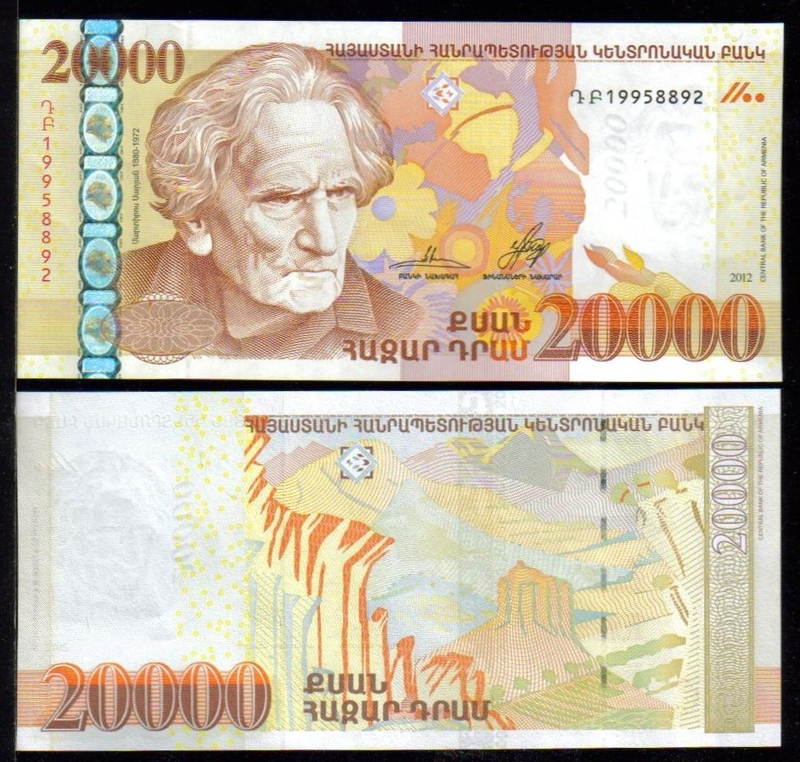 20,000 Dram, Second issue, 2009 date. 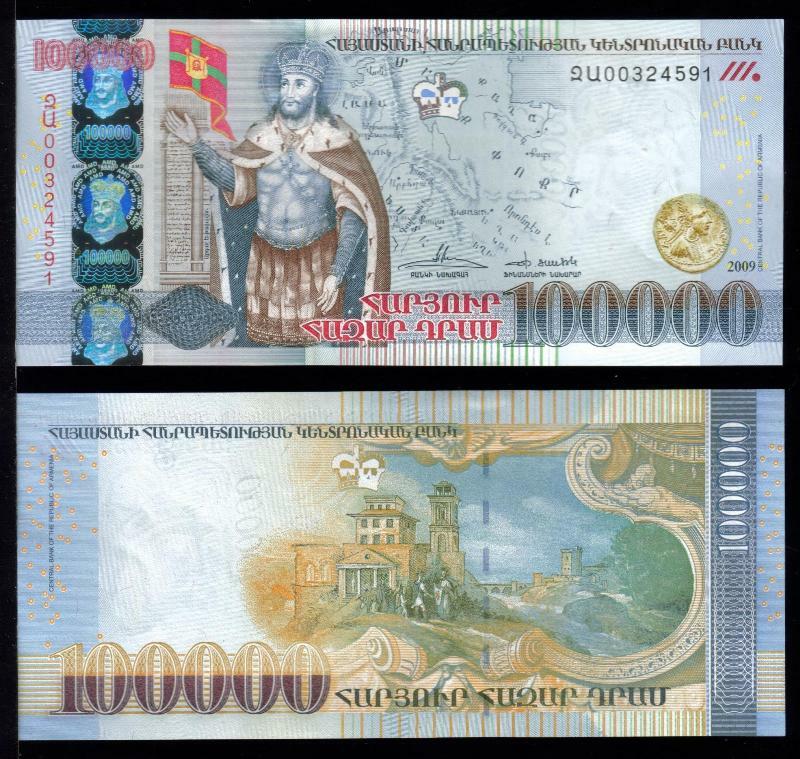 10,000 Dram, Second issue, 2006 date. 200 Dram, First issue, 1993 date. 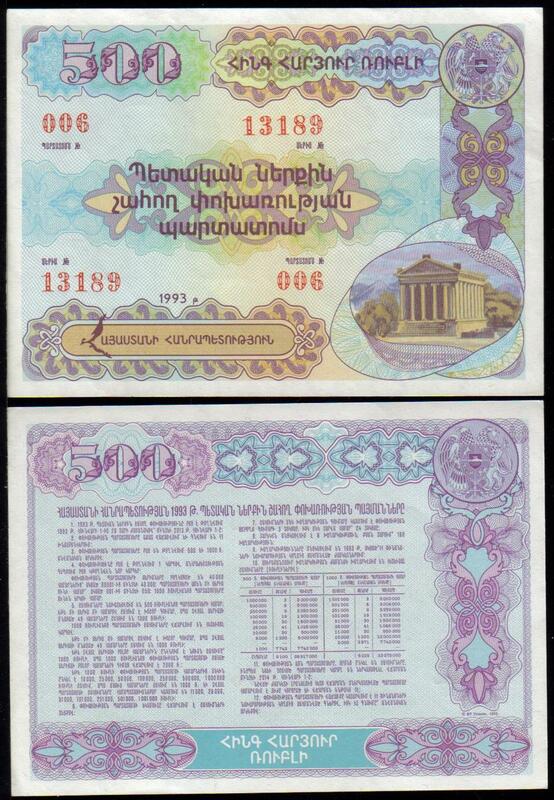 500 Dram, First issue, 1993 date. 100 Dram, First issue, 1993 date. 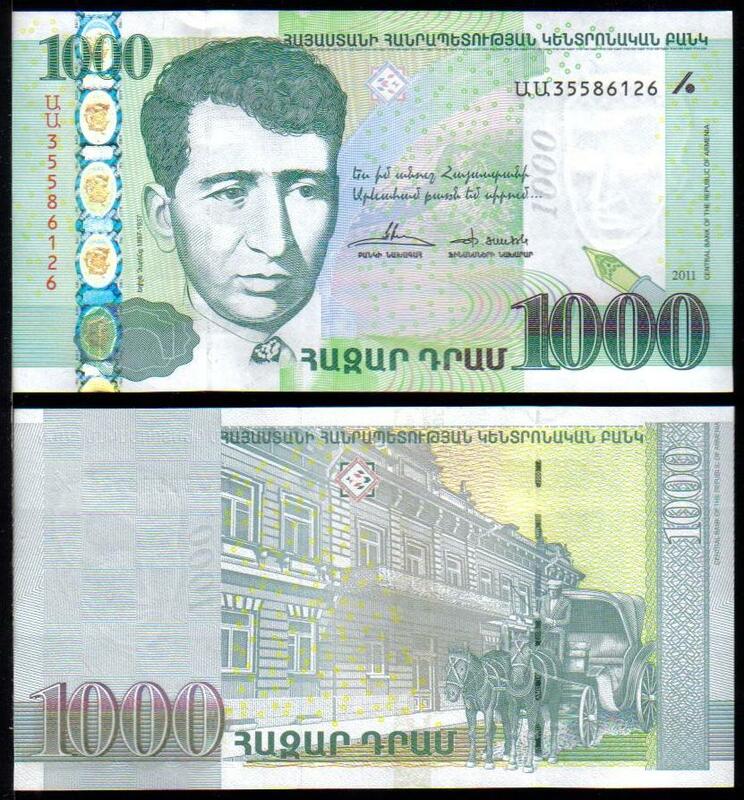 1000 Dram, First issue, 1994 date. 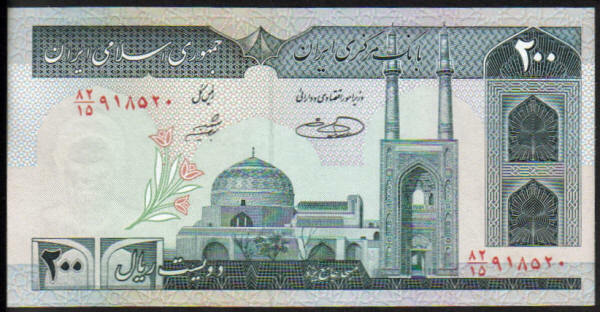 10 Dram, First issue, 1993 date. 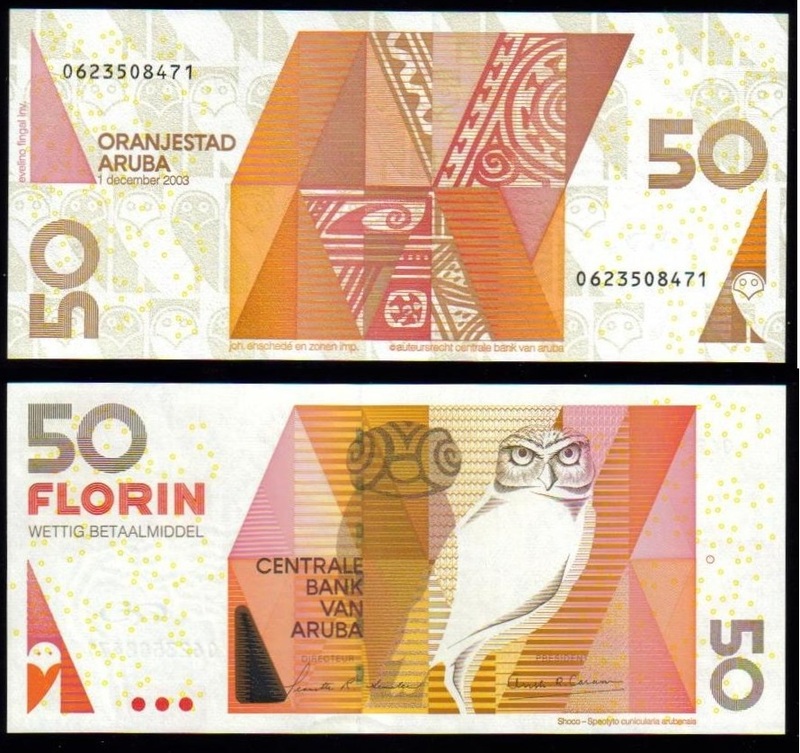 50 Dram, First issue, 1993 date. 25 Dram, First issue, 1993 date. 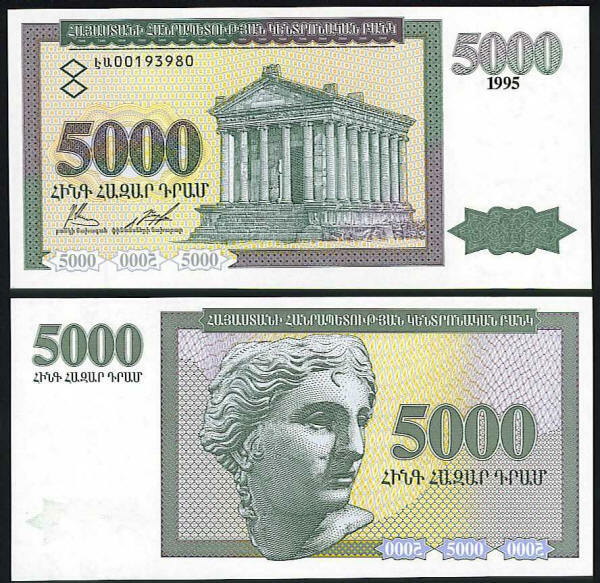 5000 Dram, First issue, 1995 date. 100 Dram, Second issue, 1998 date. 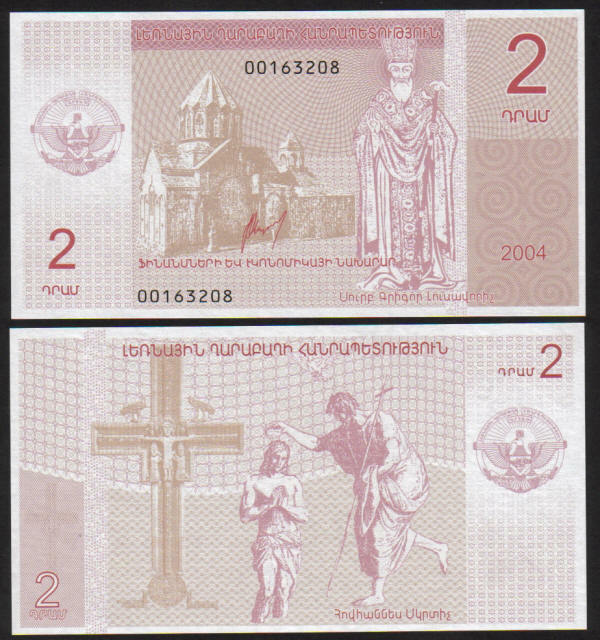 2 Dram, 2004 issue. 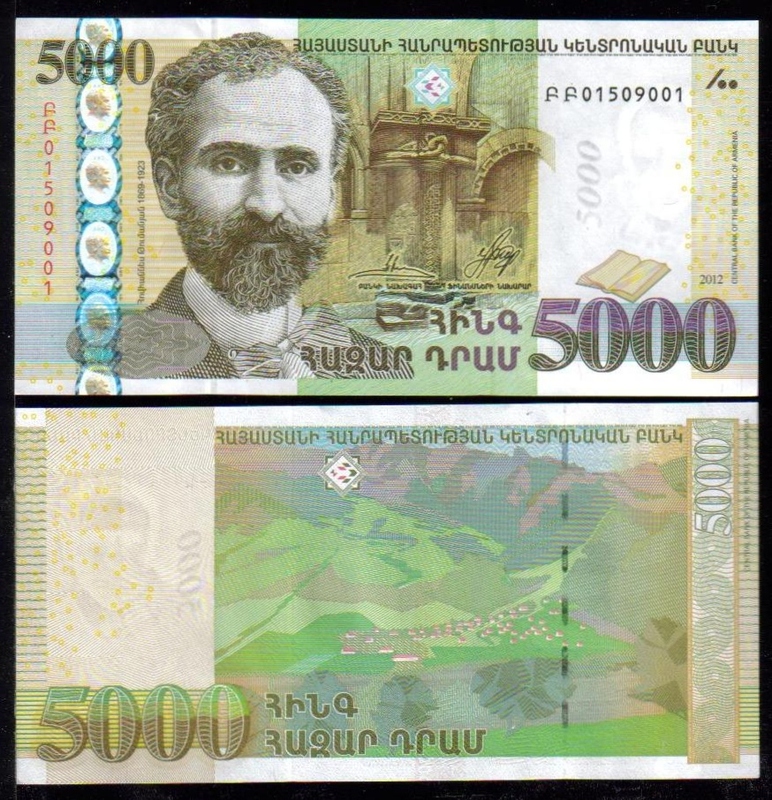 The first banknote of Karabakh.